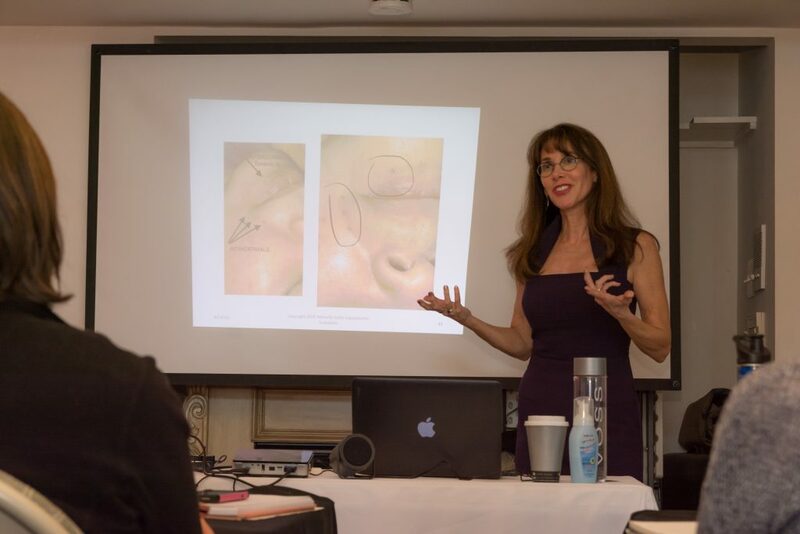 "3 Day Class - Facial Rejuvenation Acupuncture and Facial Cupping Gua Sha - Baltimore, MD (Apr. 27-29, 2019)" is currently sold out. Bring a treatment table and receive a free Aculift Face Derma Roller. Book by March 29, 2019 and ask for the Gellis Acupuncture Class discount.